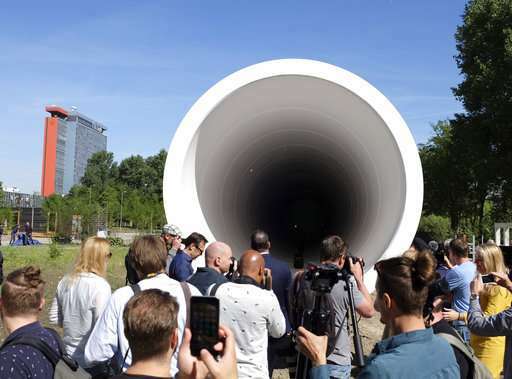 A Dutch tech startup and a construction company on Thursday unveiled a Hyperloop test facility, a steel tube that will be used to help develop the futuristic high-speed transportation system. 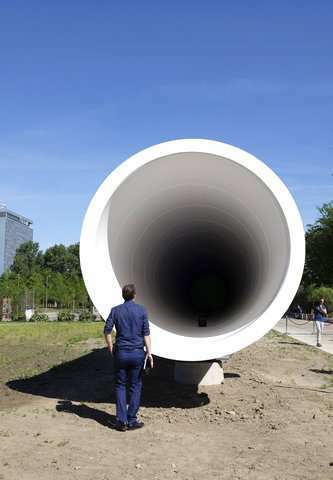 The new test facility, a 30-meter (100-foot) long, 3.2-meter (10.5-feet) diameter tube, is located at Delft Technical University. 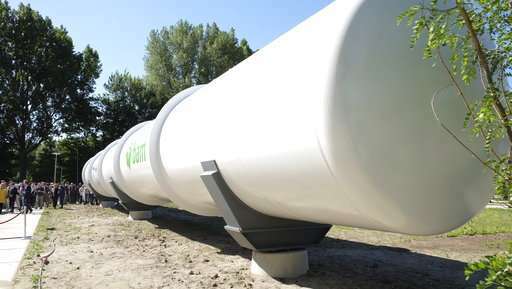 The hyperloop will not be cost-effective nor practical in the foreseeable future. Far better to spend time and resources on other research and development projects that have at least some hope of realization of practical applications.